Brainwashed - Robert Piotrowicz, "Lincoln Sea"
Robert Piotrowicz's LP from earlier this year, When Snakeboy is Dying, found the Polish composer stepping out of his comfort zone and working with a variety of traditional instruments with exceptional results. Lincoln Sea, however, sees him going back to his modular synthesizer array that has appeared on so many of his records. But rather than the chaos and noise that previous work was based, the sense of structure and composition here is significantly deeper and manages to touch upon rock and orchestral approaches. Piotrowicz's return to the world of oscillators and patch cables is obvious the second the first side begins with its sustained, just slightly off kilter tones and electronics that lean more into the upper end of the sonic spectrum. Even though at first the sound seems static, ever so subtle variations are present, as are some understated low frequency undertones. Soon it begins to change and evolve: multilayered sounds build upon each other into a stuttering, disjointed mass. 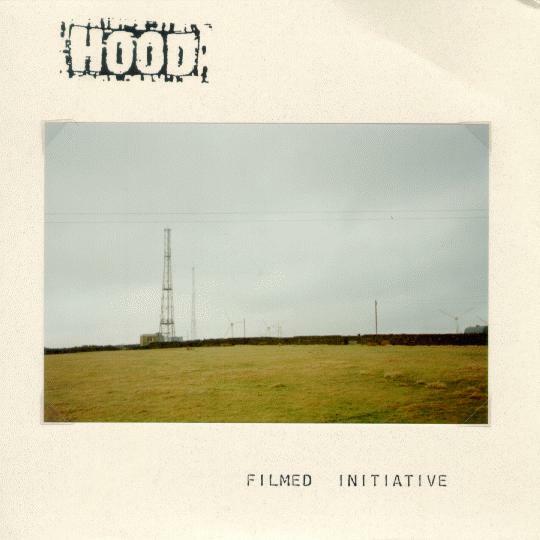 As it builds in intensity and seems to teeter into dissonance, a churning mass of carefully structured, organized sound rises up and then slows everything down with a more moody, disconnected sensibility to it. As the piece reassembles itself from sharp shards of electronic squall, a rhythmic bass line and pulse like a kick drum become prominent. The conclusion sees these rhythmic elements mixing with the intense electronics to sound like an alien take on hard rock structures, and approximates it quite well. The second half of the album is slower, but more erratic. Frosty waves of electronics rise and fall and, while not exactly harsh, are uncomfortable with their slightly detuned sound. Aggressive bursts of oscillator add to this instability until things drift into more depressive, reserved territories. The synths become elongated and stretched into almost string-like passages, and with the dramatic surges and hits that arrive it sounds like a full synthetic orchestra being expertly conducted. 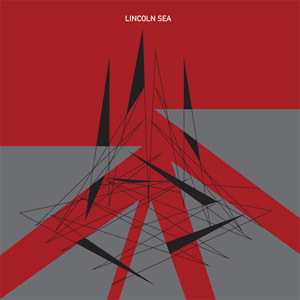 While conceptually Piotrowicz excels in his recontextualization of stereotypical modular synthesizer sounds, Lincoln Sea is an album that is riddled with unique and diverse sounds and effects. The two-part composition manages to take a multitude of directions as it builds to these stylistic crescendos, and the full package makes for another brilliant release in his ever growing discography.